Are you looking for relief from painful varicose veins in your legs? 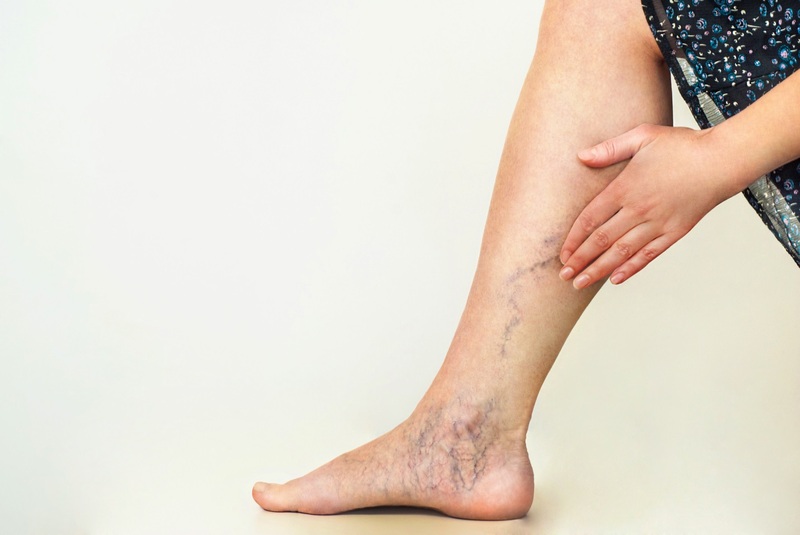 Try some of these home remedies for varicose veins. Varicose veins and other vein disorders are something that at least 60 percent of people will have to deal with at some point in their lives. While many think it’s just the elderly, it can actually occur at any age. They can be painful and some may be embarrassed to show off their legs when varicose veins appear. There are some remedies that you can try from home. Check out these home remedies for varicose veins. If you’re in pain from varicose veins then you’re probably looking for anything that can help relieve it. While not all of these remedies may work for you, try them to find one that helps you. Since varicose veins come from blood pooling in veins, getting your blood and body moving is a great way to prevent them and to help stop the pain. The bonus effect of creating better workout habits is that you’ll benefit from exercise in many other ways as well. Don’t overdo it at first. Start with some light cardio and try to find time to walk a little every day. You don’t have to go to the extreme to find relief. Similar to exercise, changing the way you eat is an easy way to control the pain and occurrence of varicose veins by just switching up your daily routines. A healthy lifestyle has ripple effects throughout your body, bringing natural pain relief and more optimum function. Cut back on salty foods as they will make you retain water and increase the pain. Look for foods that are high in potassium such as potatoes and leafy greens. You don’t need a prescription to start wearing specially formulated socks that squeeze your legs in such a way to encourage blood flow. The great thing is they don’t have to be boring medical-supply looking socks. Cute and colorful over the calf socks are now available. You want to be careful when going down the herbal path for varicose veins. While there are many natural solutions, there are others that can actually make the problem worse. Consult the warnings of any herbal remedy before you try it. For instance, you should avoid grapeseed oil as it can interfere with medication and increase bleeding. Obviously, you can’t spend the whole day with your legs elevated, but finding time throughout the day goes a long way to alleviating your pain and varicose vein symptoms. If you’re experiencing pain or you’re about to spend some time on the couch, use some pillows and elevate your legs above the level of your heart. Your blood will naturally flow down and you should experience some relief. Your life shouldn’t be negatively impacted by varicose veins. Hopefully one or more of these remedies will help you. By making a few changes and reacting properly to the pain, you can get your life back to normal. If these home remedies for varicose veins have given you some relief, check out these great lifestyle articles while keeping your legs up.